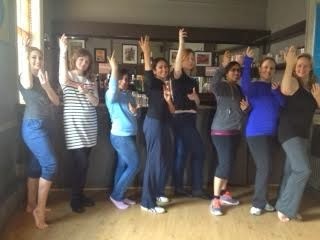 Please rate your teacher/photographer/artist 5 - Excellent Very patient! 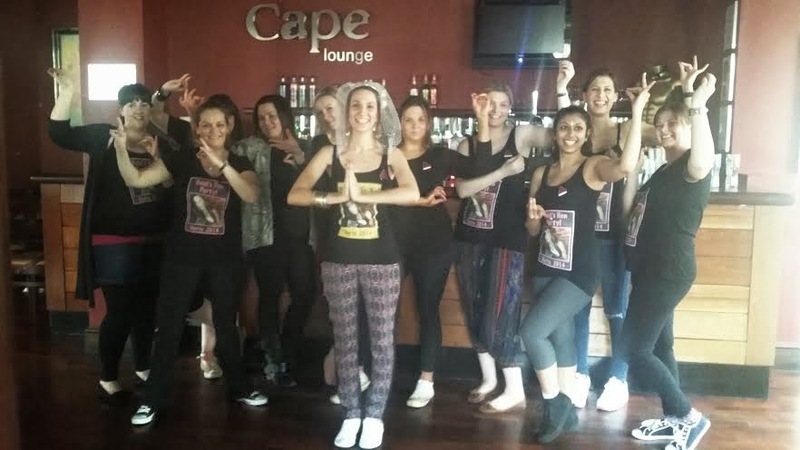 "Just wanted to email on behalf of all of the girls to say we had a fantastic time on saturday at the bollywood dance class at Cape Nottingham. 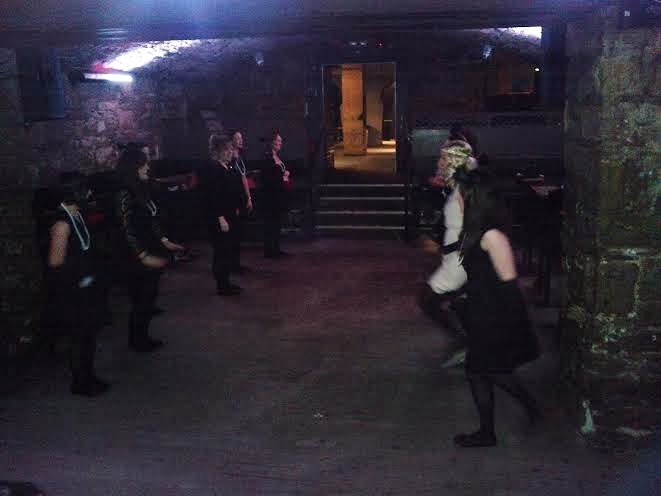 The instructor was lovely and it was really sweet that she gave Heidi the hen some little gifts. 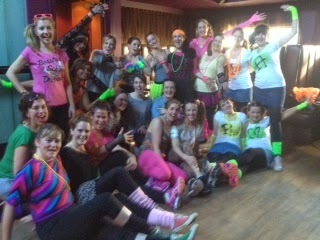 Many Thanks Elle"
Q6: Please rate your party 5 - Excellent - We really did enjoy the Party. 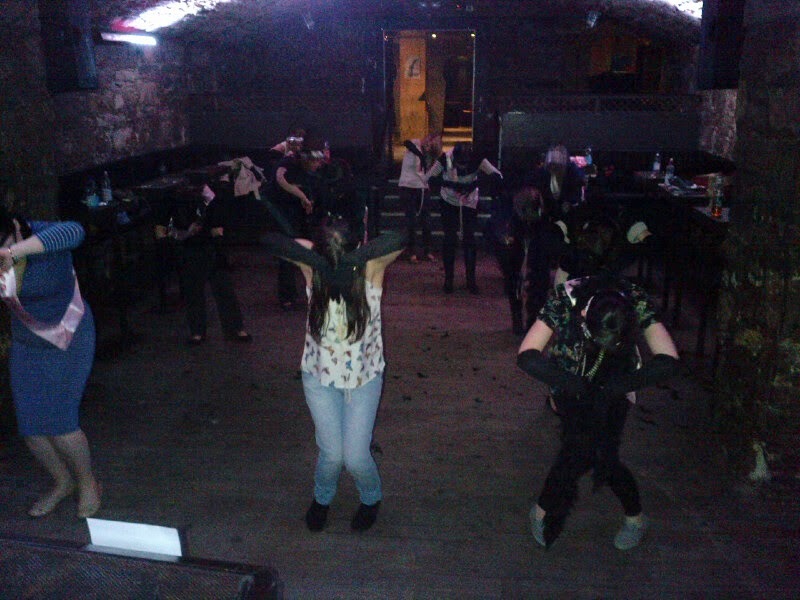 Many thanks for your organisation. 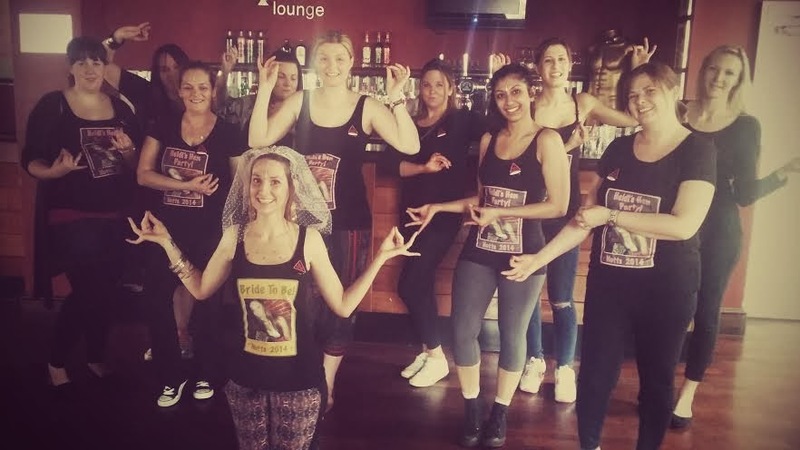 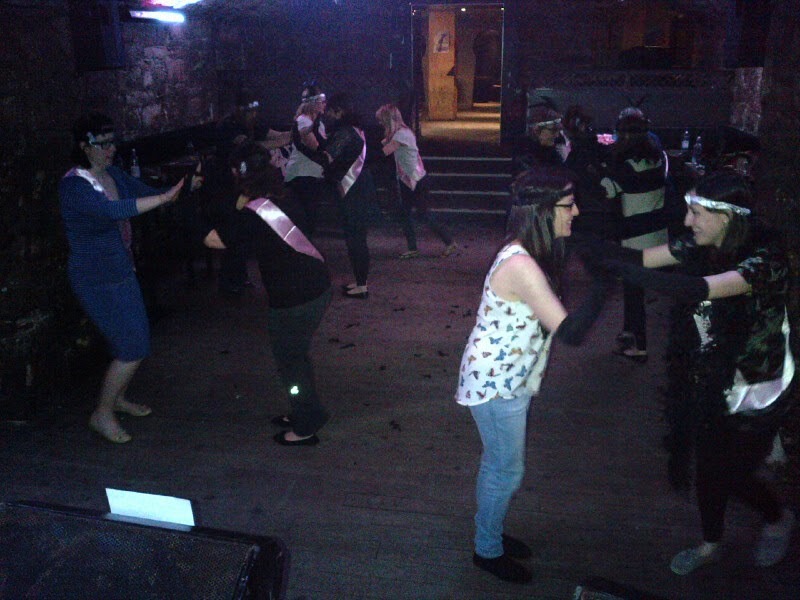 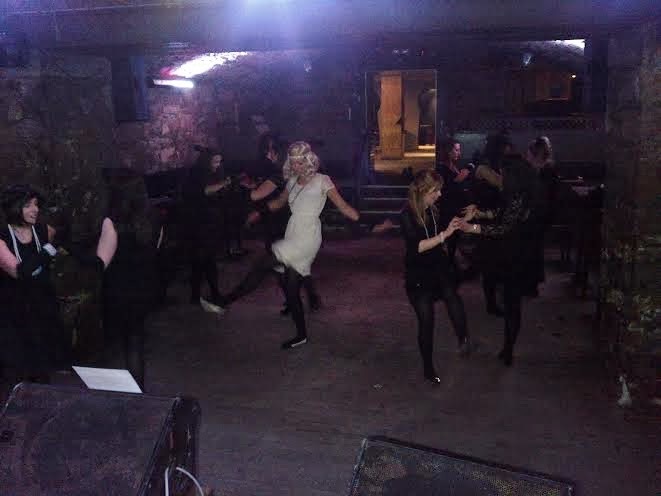 Our Edinburgh teacher Verity loves teaching the Charleston hen party class and here is proof of another hen group nailing the Pencil Full of Lead Routine on their Edinburgh Charleston Hen Party! 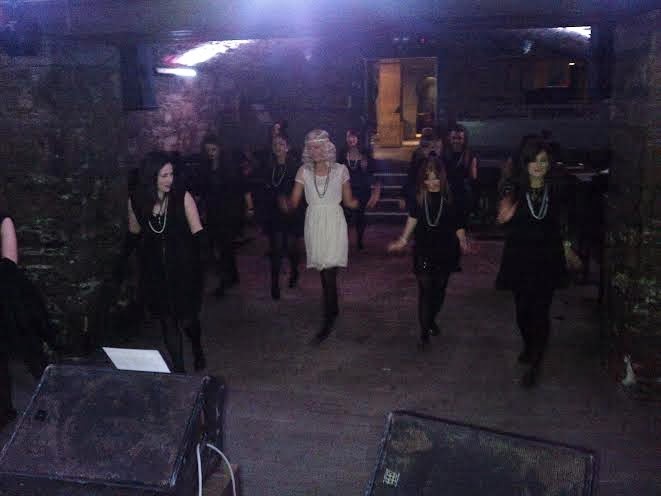 We are loving the hen in white and others in black very stylish!